Get ready to Grip it and rip it. The John Daly 30 for 30 is here. It's finally here. 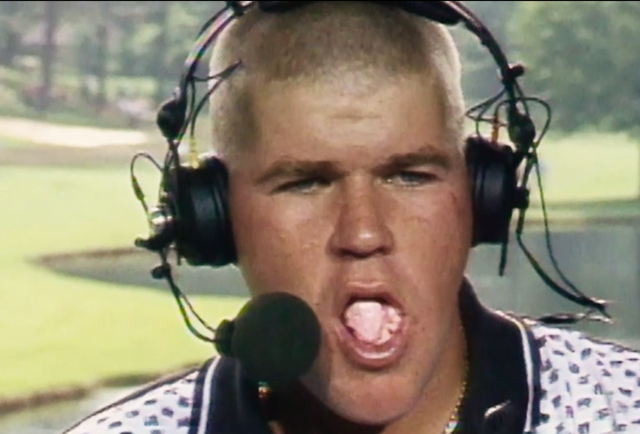 The new 30 for 30 film from ESPN on the tumultuous life of John Daly. Directed by David Terry Fine and Gabe Spitzer this looks like it will absolutely brilliant especially given that Daly himself has fully cooperated and participated in the making. If you've never seen the 30 for 30 sports documentaries they are well worth checking out. The definitive one for me is Once Brothers, the story of the relationship of two basketball players from Yugoslavia—Vlade Divac from Serbia and Dražen Petrović from Croatia whose friendship was torn asunder by war. Expect to see it on TV early November.